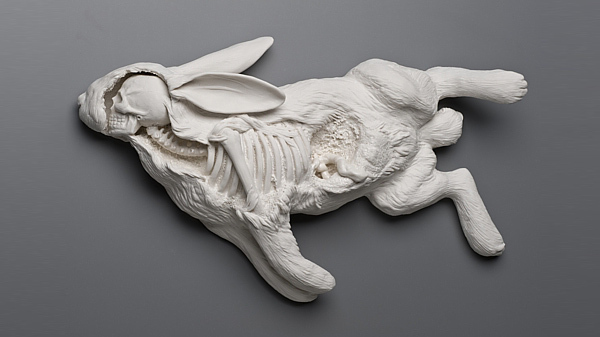 These white porcelain sculptures show how man has an influence over the deaths of animals and plants. 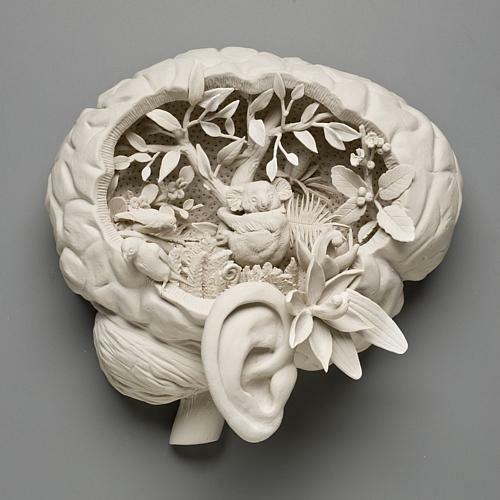 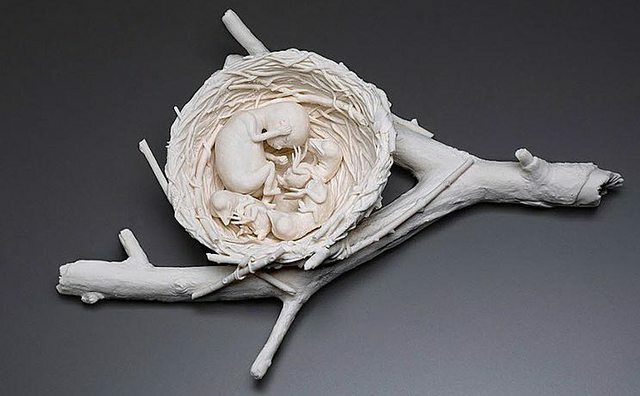 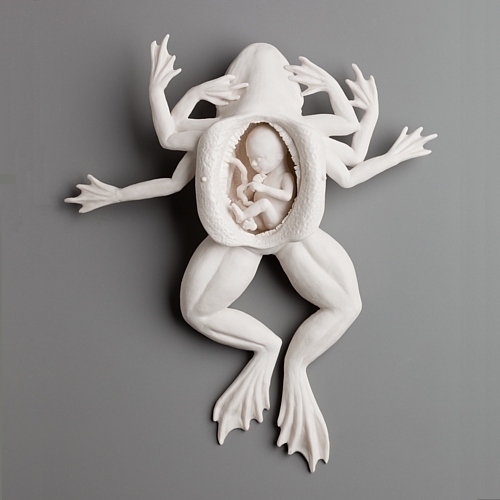 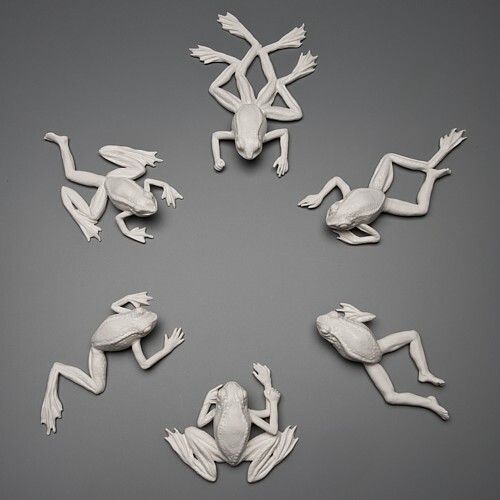 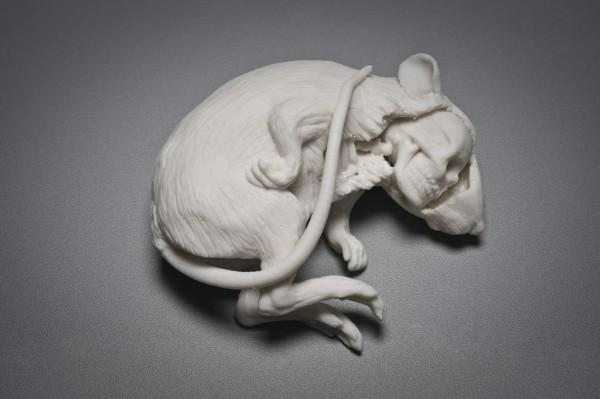 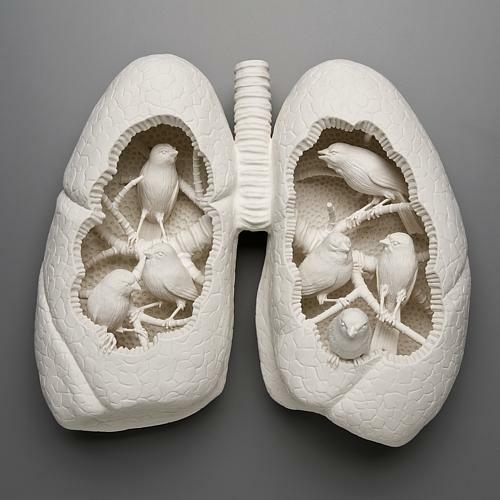 This collection was created by American artist Kate Macdowell, who presents dead and decaying animals with anthropomorphic features, blurring the difference between man and nature in a state of destruction. 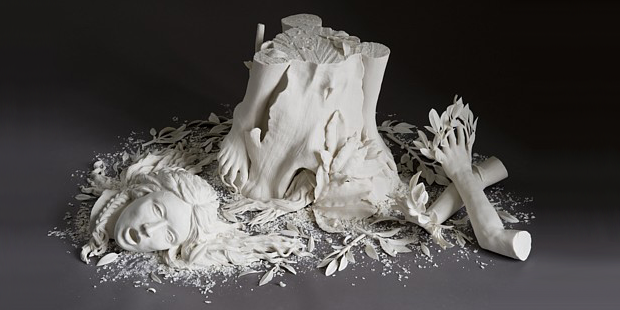 Her choice to craft the pieces from porcelain helps adds a sense of fragility to the subjects.